UPDATE: Thursday, October 11, 11:48 a.m.: On Wednesday, Johnson County Republican Party chairman Mike Jones confirmed that Michael Kalny had resigned from his position as a precinct committeeman following racist and homophobic remarks he made about a Democratic candidate. “He reflected an apologetic attitude and didn’t want to bring negative attention on the party or candidates running in this area,” Jones said. 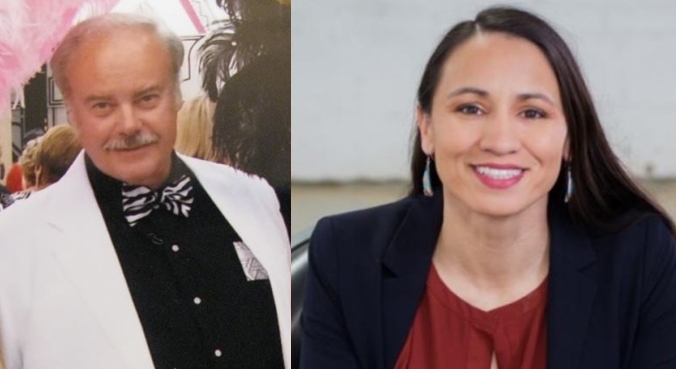 A Republican official in Kansas is under fire for a Facebook message he sent Sunday lashing out at Sharice Davids, the Native American, lesbian, MMA fighter, and lawyer who appears poised to win her race for Congress. 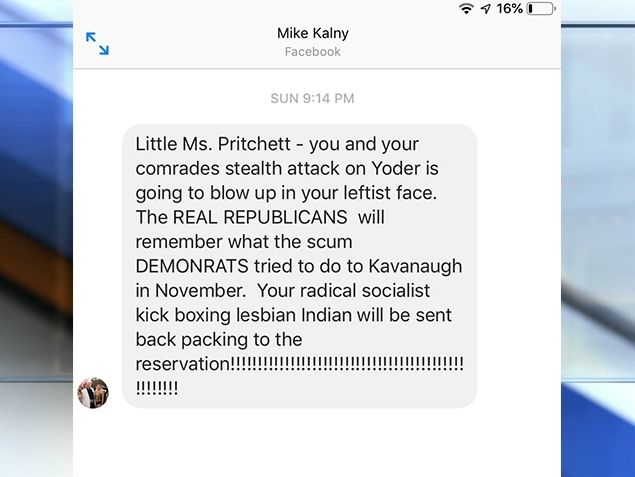 Michael Kalny, an elected Republican precinct committeeman, sent the nasty note to Anne Pritchett, president of the north chapter of the Johnson County Democratic Women. She took a screenshot of the message, which subsequently went viral. The Kansas City Star reached out to Kalny for comment, but his only response regarding the comment was, “What is this lady trying to accomplish?” He then said he needed to speak to his attorney and hung up. 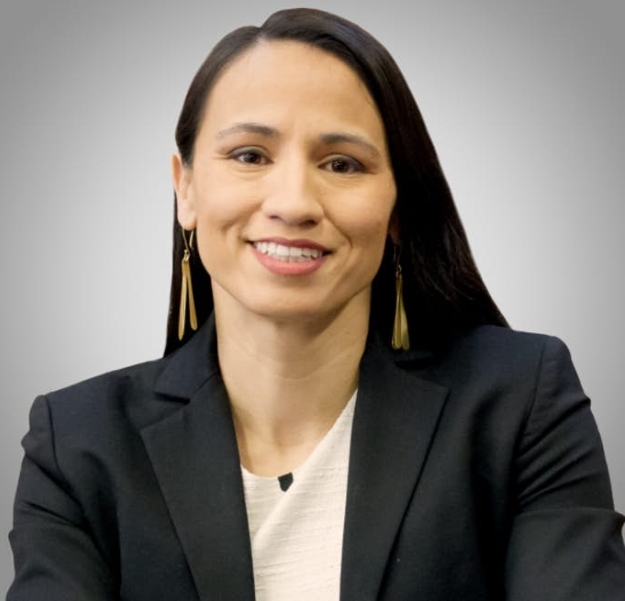 If elected, Davids will be the first Native American woman to serve in Congress, and the first LGBTQ person to ever represent Kansas. Responses to "Kansas Republican says Native American candidate should be sent back ‘to the reservation’"